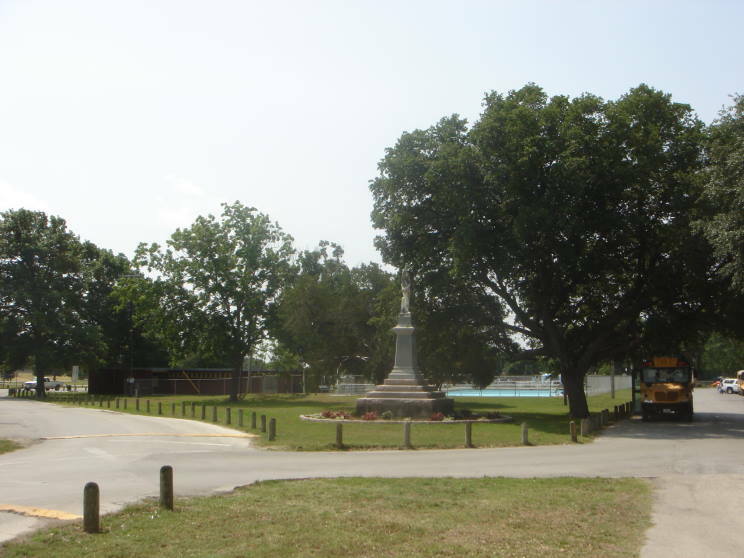 A memorial to Confederate soldiers located in Leonard Park, Gainesville, Texas. 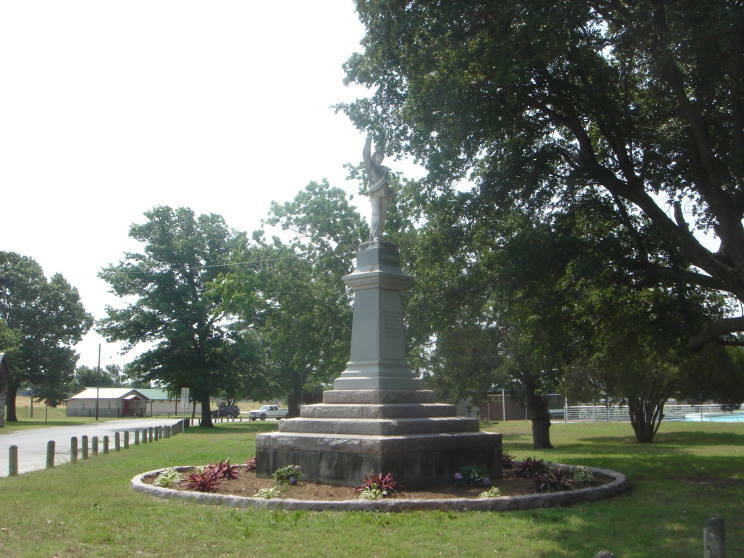 "Erected by the by Lou Dougherty Chapter No. 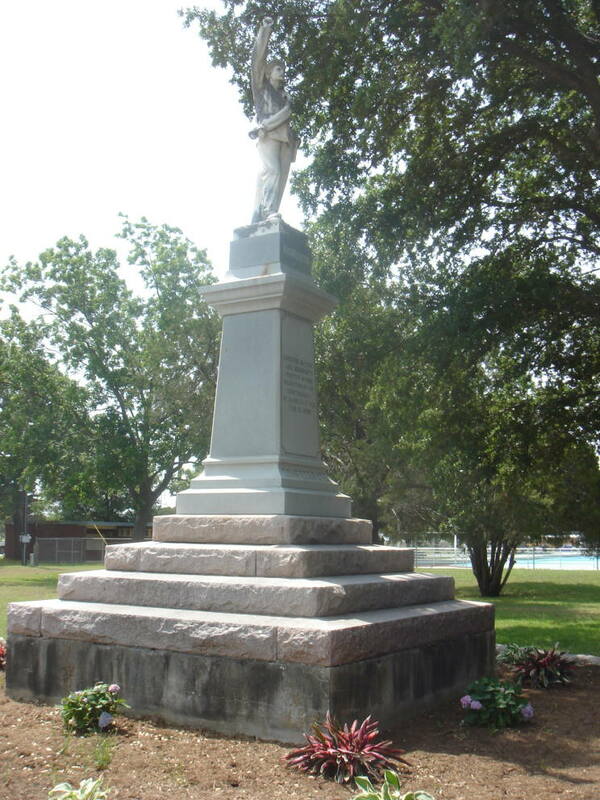 368 Daughters of the Confederacy of Gainesville, Texas Feb. 15, 1908.